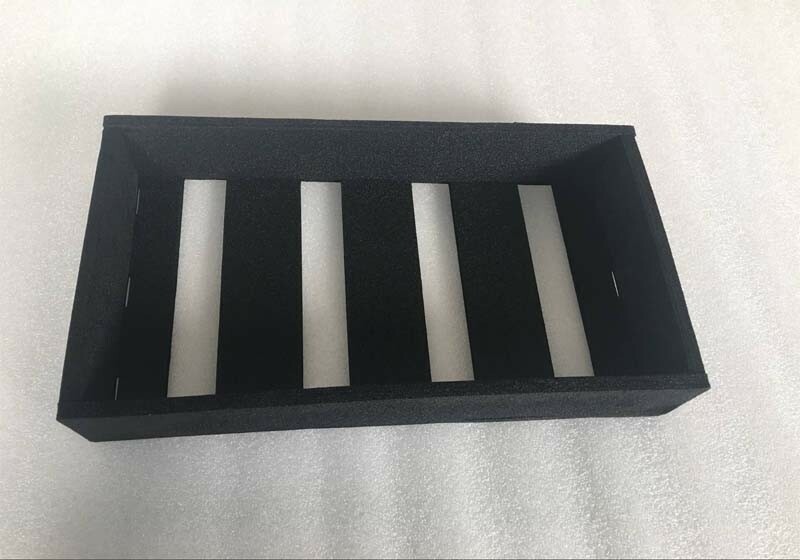 Die Cut PU Sponge Foam Box. PU Sponge as a softer open cell foam material, can be easily produced by mold cutting into any shape. Widely used in packaging.